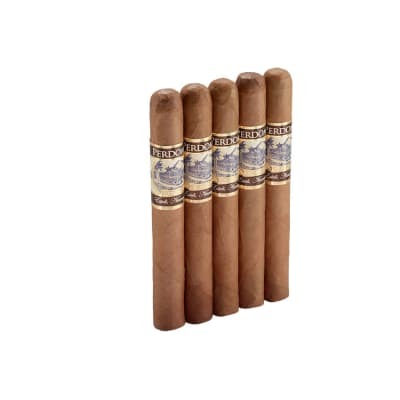 Determined to satisfy all the senses, Montecristo Relentless Toro cigars are blended exclusively for Famous with all the quality, flavor and opulence you'd expect from this legendary label. 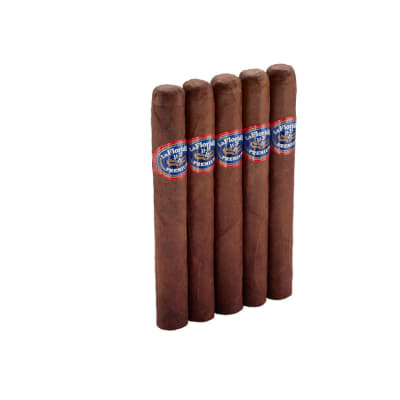 The smoke is creamy with crisp flavors of cedar, coffee bean and sweet tobacco. Add a box to your cart today. 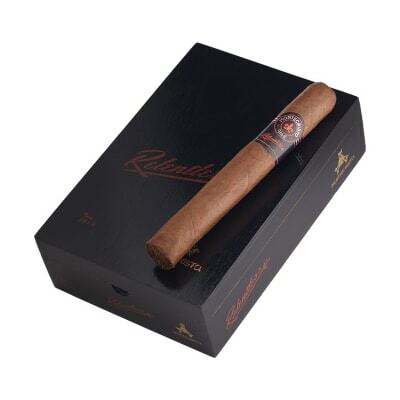 Excellent excellent stogie; a superior cigar that is flawless in construction, so it burns uber well; further, the draw is wonderful, i.e., open and effortless; Moreover, the flavors of the stogie are enjoyable creamy as it is a medium-bodied cigar meaning strength , and it has very good complexity, which many sadly misrepresent as body, which is a misnomer. Well made and good tobacco. 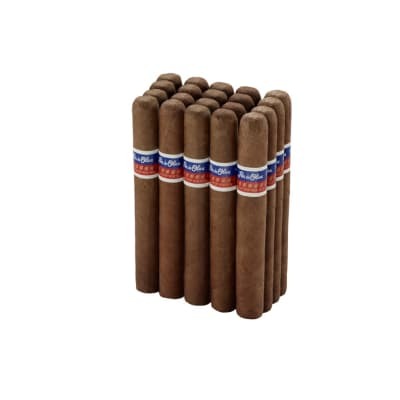 I would review these cigars as a constant 80-85 in all categories!